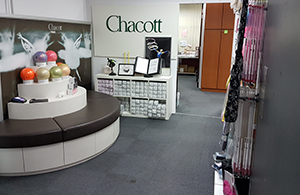 We have connection with the world top leading companies which mainly sells “Shoes”. Shoes are the necessary item for dancing. receive great trust from top dancers around world. is known by the leading flamenco dancers of the world. 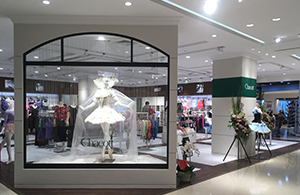 Attitude Diffusion (France) has the main shop near Paris Opera Ballet. These three are our group companies. such as importing and exporting mutually makes a great synergy effect. 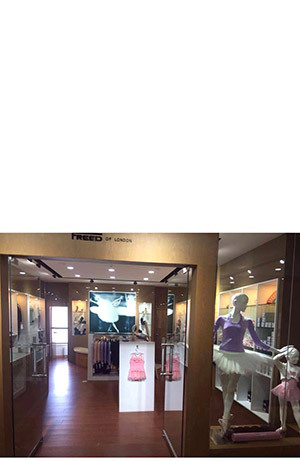 Then our group companies increases even more with the dancer’s network and product appeal. 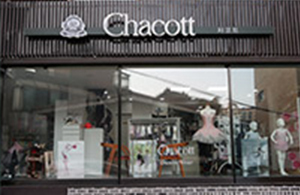 Chacott is keep developing the business fixing its eyes on the world before from the past till now to be globalized.